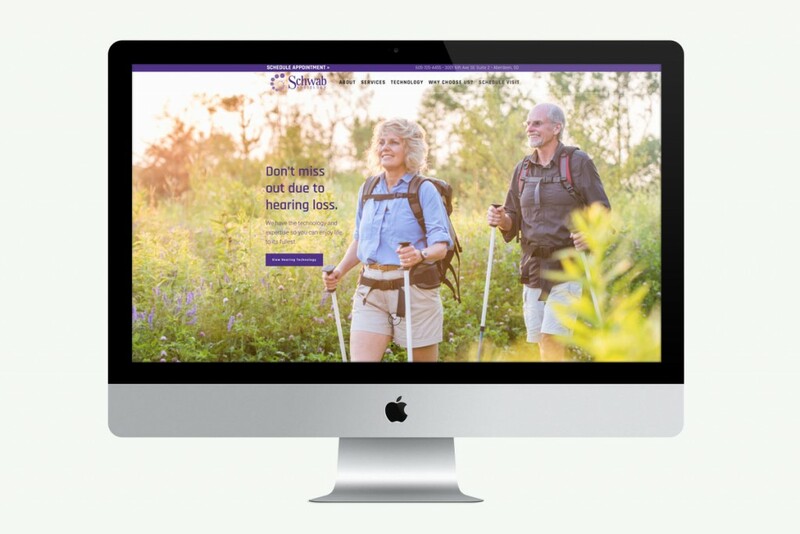 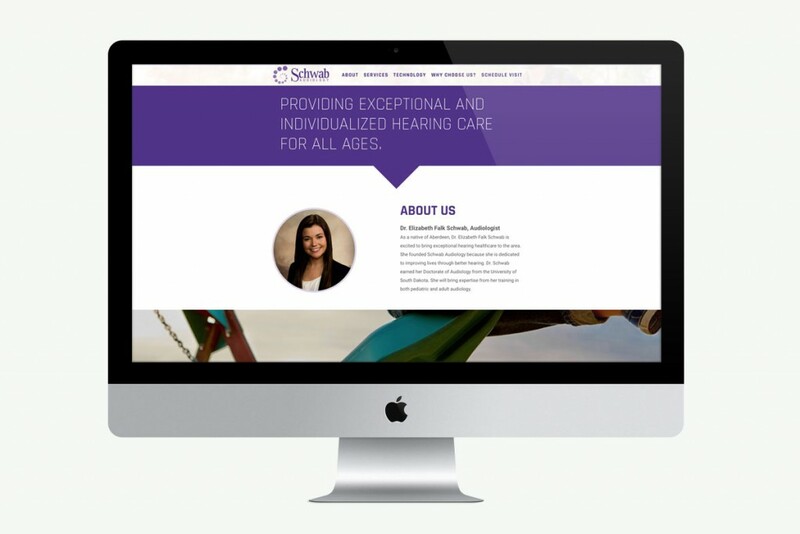 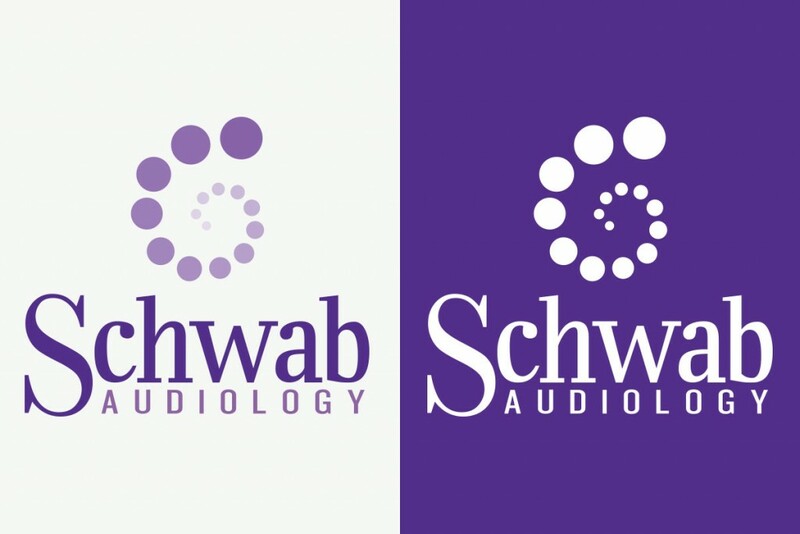 Schwab Audiology | McQuillen Creative Group, Inc.
We recently had the pleasure of creating the brand for Schwab Audiology. 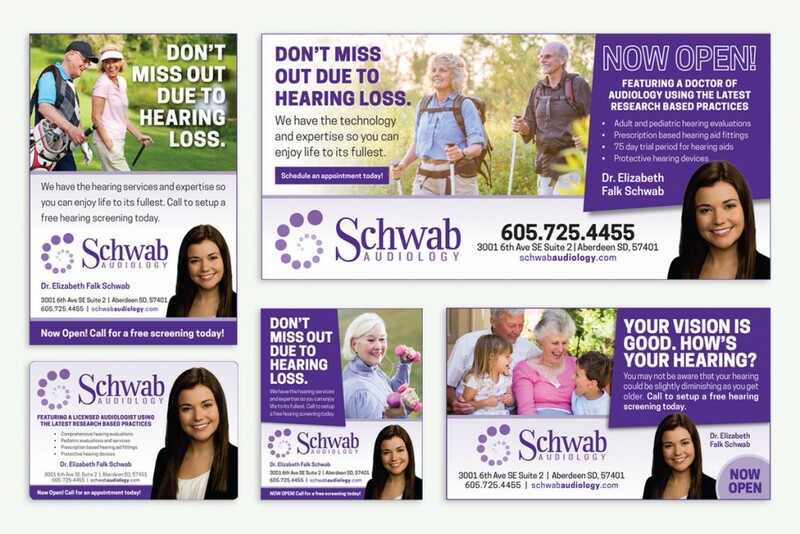 As a native of Aberdeen, Dr. Elizabeth Falk Schwab returned to the area to open her own hearing healthcare clinic. 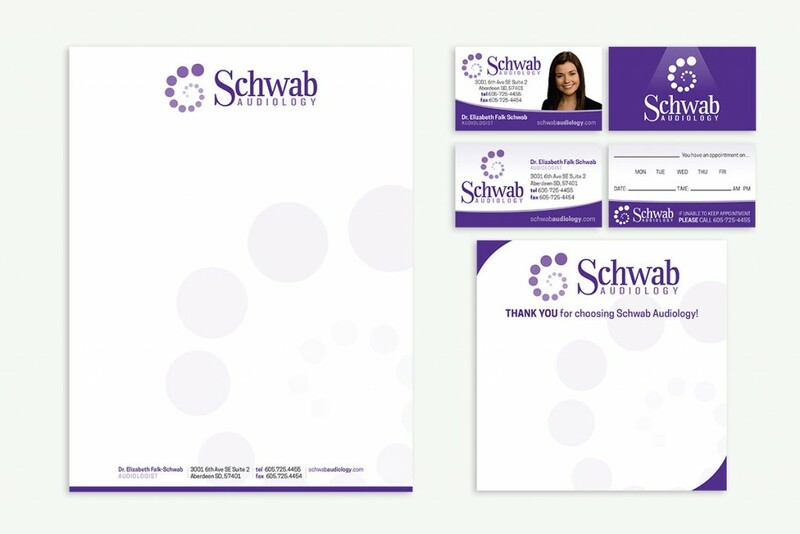 Elizabeth brought us on board to help with designing her logo, stationery items, and print advertising as well as developing her website.